After the disintegration of the Soviet Union (in 1991) and the emergence of the United States as the sole superpower, countries like Russia and China, the aspiring major powers felt the need to engage and cooperate with each other to protect their interests, especially in Central Asia. The objectives of the SCO, therefore, are to protect political interests of the member countries and promote security, economic and trade cooperation between them. Over time with the emergence of a terrorist threat to these countries, counterterrorism has also become a key area for cooperation in the SCO. Another very important consideration for the SCO has been to promote regional connectivity. Establishment of the SCO was a noticeable development at the arena of contemporary global politics. 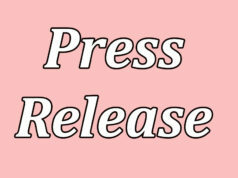 Organizations world overviewed SCO is as a challenging forum to the player(s), posing threat to their mutually agreed agenda. On the other hand, the regional stakeholders conceived the SCO as a window of opportunity to combat security threats and consolidate peace and sustainable development. 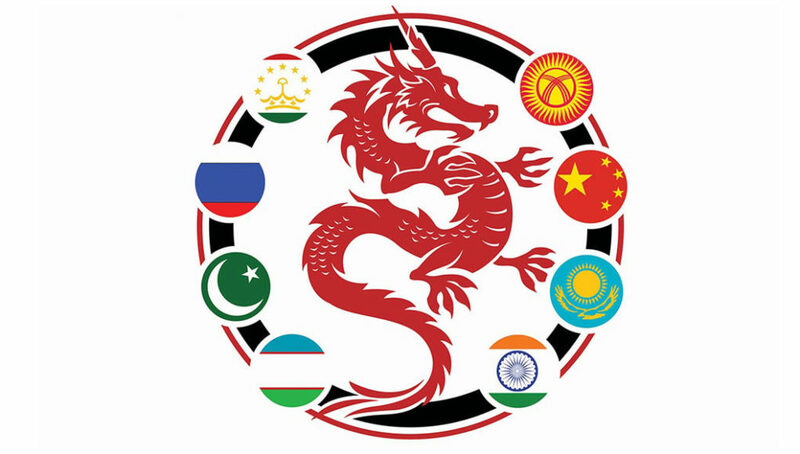 The Shanghai Cooperation Organization (SCO) formally Shanghai Five appeared in the dome of world politics in June 2001 when Uzbekistan joined it as a sixth permanent member country. Evolution of the SCO from Shanghai Five, which was established in 1996, was solely an initiative of China. Pakistan and India acquired the position of full member of the SCO in its 17th annual Summit held on 9th June 2017 at Astana Kazakhstan further escalated its geopolitical and geoeconomics significance in the world. The SCO is playing its role as a vital regional organization, which represents the largest geographical bloc in the world and has also now become the biggest bloc in terms of population which almost having half of the world population after the inclusion of Pakistan and India. It’s also covered the 80 percent of Eurasia landmass and one-quarter of total world GDP. Pakistan, due to its close friendship with China and because of the emergence of independent states in Central Asia, has always been interested in promoting regional connectivity and itself as a pivotal state or as a bridge, especially for landlocked Central Asian states. Pakistan has been very much interested in projecting itself and its interests within the region. Therefore, Pakistan became an observer in the SCO in 2005. Pakistan is at the crossroad of Central Asia, South West Asia and South Asia very devotedly monitored the promising regional grouping and conceived it as an opportunity to play a liable, productive and encouraging role. Since Pakistan, in the upshot of 9/11, badly suffered on account of terrorism and extremism, she decided to join the SCO in any capacity considering the converging interests. By extending membership to Pakistan, there are numerous opportunities for the SCO as well to benefit from Pakistan. Pakistan being a very prominent regional player can offer her expertise in certain areas albeit supporting SCO agenda. In many ways, Pakistan’s full membership is relatively beneficial for SCO’s member states in general and for Pakistan in particular. The Central Asian Republics, China and Russia require inexpensive and nearest port to access the oil-rich Middle Eastern region, mineral-rich Africa and economically integrated Europe. Importantly, Pakistan’s Gwadar deep-sea port is located on the gateway of the Strait of Hormuz, where roughly 40 percent of world petroleum passes and the Middle East–that possesses 48 percent of the world oil and 38 percent of natural gas reserves–which could well, make Pakistan a regional trade and energy corridor. Resultantly, Pakistan can conclude joint ventures with SCO’s members to improve its dilapidated road and rail infrastructure connecting its mainland to Eurasia, enhance economic relations with them, embark upon industrialization and earn billion dollars as transit fees. On the other side, Central Asian and Russian potential oil and gas resources would mitigate Pakistan’s ever-rising energy crisis. According to the British Petroleum’s 2013 Statistical Review of World Energy, only Kazakhstan and Turkmenistan have 3.6 billion barrels of proven oil and 663.8 trillion cubic feet of proven natural gas reserves. 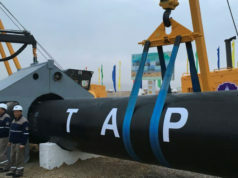 The stalled work on Turkmenistan-Afghanistan-Pakistan-India (TAPI) gas pipeline is expected to begin expeditiously. In this regards, Pakistan would be able to import gas through TAPI. It can also seek out the technical assistance from Russian state-run gas giant, Gazprom, on its energy projects. Moreover, Kazakhstan possesses the Central Asian largest recoverable coal reserves, 33.6 billion tonnes. Besides, according to the World Nuclear Association, it holds the second largest reserves of uranium with 679,300 tons, 12 percent of the world’s total uranium. Pakistan needs potential resources of uranium to produce inexpensive and clean nuclear energy and use them for strategic purposes. Terrorism is another big matter of concern, which insidiously plaguing Pakistan with losses of more than $ 123 billion and around 70,000 lives. Pakistan shares SCO’s concerns regarding the three evils of terrorism, extremism and separatism. Under the umbrella of the SCO, it would acquire comprehensive counter-terrorism and counter-militancy assistance from the Tashkent-based Regional Anti-Terrorist Structure (RATS) to stamp out rampaging terrorism, bubbling militancy and disruptive low-intensity insurgency of restive Balochistan. Pakistan can also adopt a two-pronged approach after joining hands with the SCO to ruin drug cultivation in Afghanistan and bust drug cartels operating in the region. With China, Russia and India, Pakistan may conduct vigorous joint naval anti-narcotics drive in the Arabian Sea against the drug smuggling. With the support of the SCO members, Pakistan can play a bigger role in Afghan’s reconciliation and rehabilitation. Afghanistan possesses over $ 3 trillion worth of mineral resources. Pakistan can persuade China, Russia and CARs to come forward with their technological know-how and fiscal resources to help Afghanistan benefit from its natural resources and play a bigger role in Afghan reconciliation. When suitable, Pakistan may bank upon the SCO to resolve the plethora of Indian diplomatic missions in Afghanistan, reportedly supporting terrorism and insurgency inside Pakistan. In the end, the 18th Annual Summit of SCO is scheduled on 9 to 10 June this year in Qingdao, the host city in China’s Shandong Province, where China will hand over the chairmanship of one of the largest regional grouping to another member country. The China-Pakistan Economic Corridor (CPEC) is already included in China’s Belt and Road Initiative as a flagship project. Now, we are a member of the Shanghai club which is China-led. Joining of the SCO is an important foreign policy milestone for Pakistan, so it is the right time for Pakistan to review its foreign policy and take some bold step to safeguard her national interest and let no one challenge its sovereignty. Pakistan will be participating in the SCO summit as full-fledged members this year with lots of ambitions. 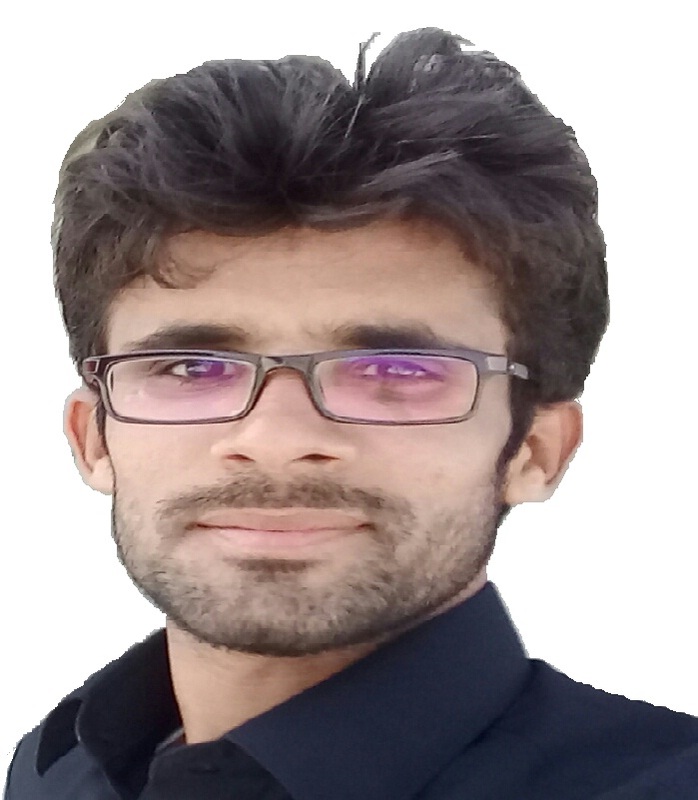 Muhammad Javed Siddique has a degree of Master’s in Political Science from the University of Karachi and currently working as a General Councilor in incumbent Local Government UC-Pishukan District Gwadar, Balochistan. 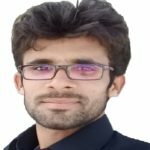 He is a featured contributor for Balochistan Voices.